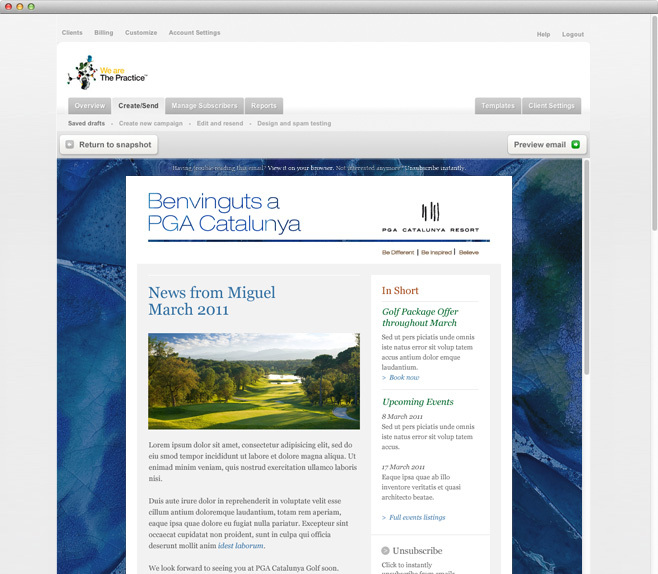 PGA Catalunya is a beautiful Catalan resort near Barcelona featuring Spain’s Number 1 ranked golf course. 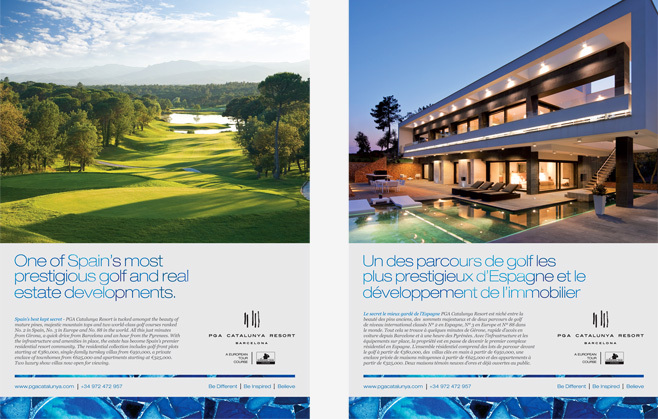 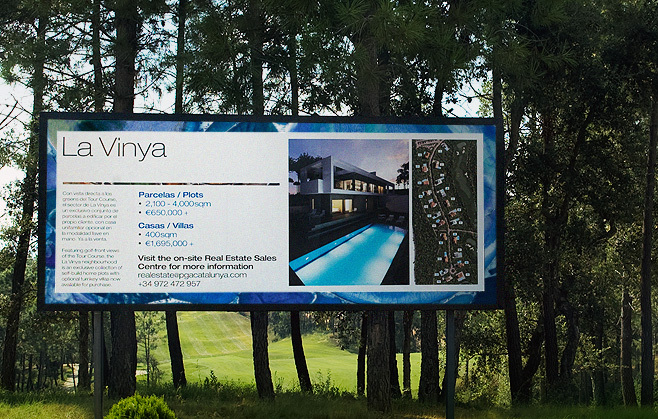 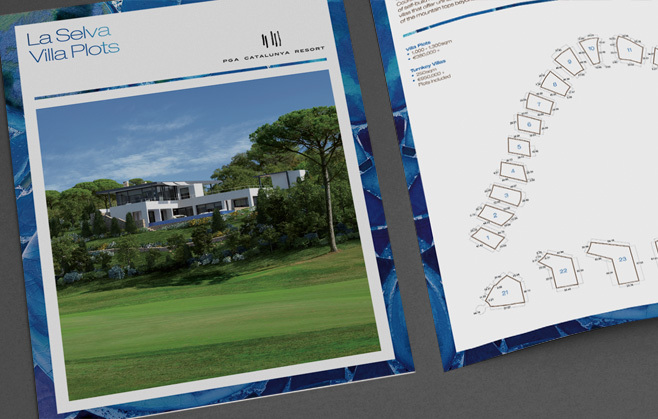 In 2011 they approached us to undertake a fully integrated marketing campaign to raise awareness of the resort and to drive sales of their stunning real estate opportunities. 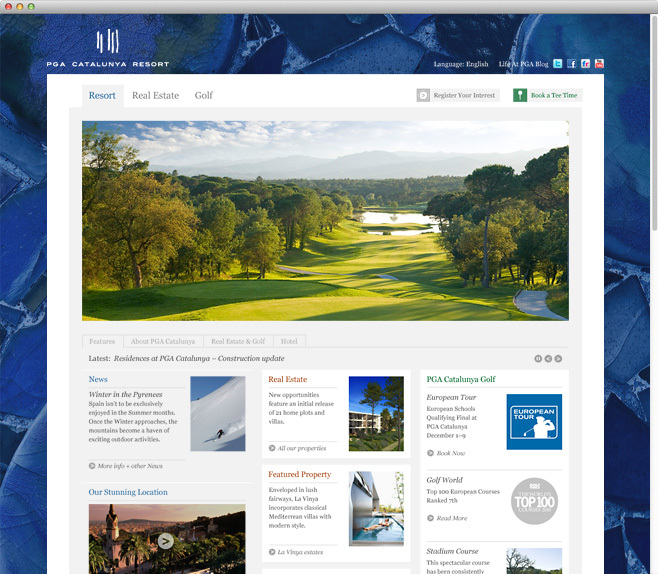 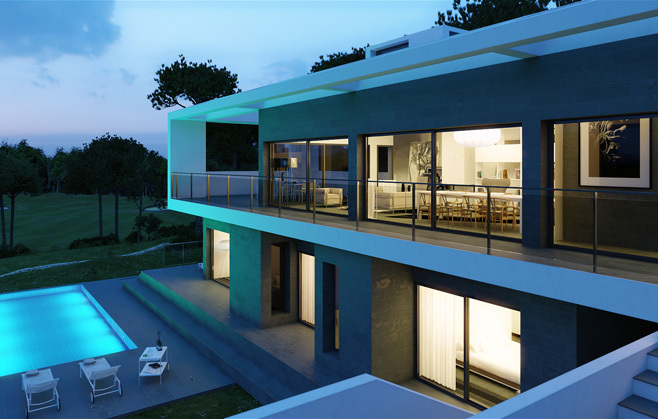 Our press and online advertising ensured successful sales of the first phase of property realeased, and our bespoke 6 language website saw visitor traffic increase by 43% during the first year since relaunch.